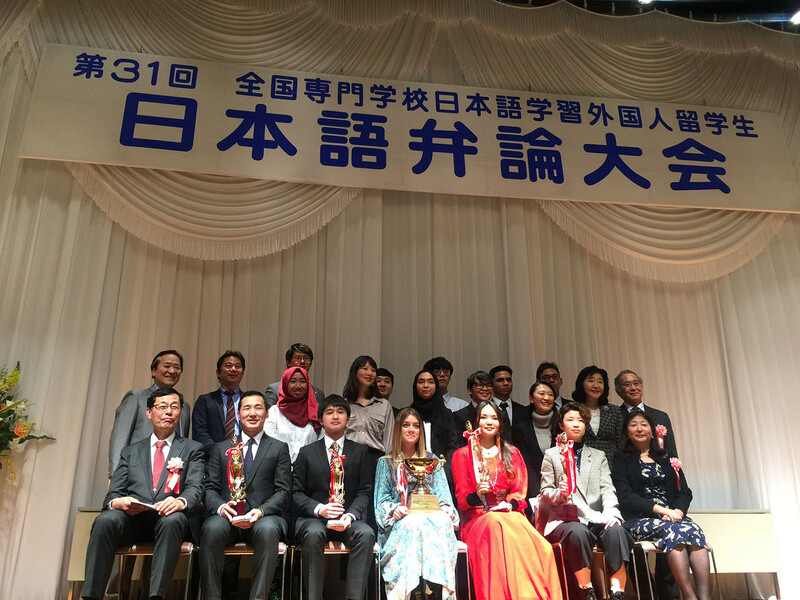 Every year, the National Association of Colleges for Japanese Education (NACJE or 全国専門学校日本語教育協会 in Japanese) organises a speech contest where students from the members schools can participate. 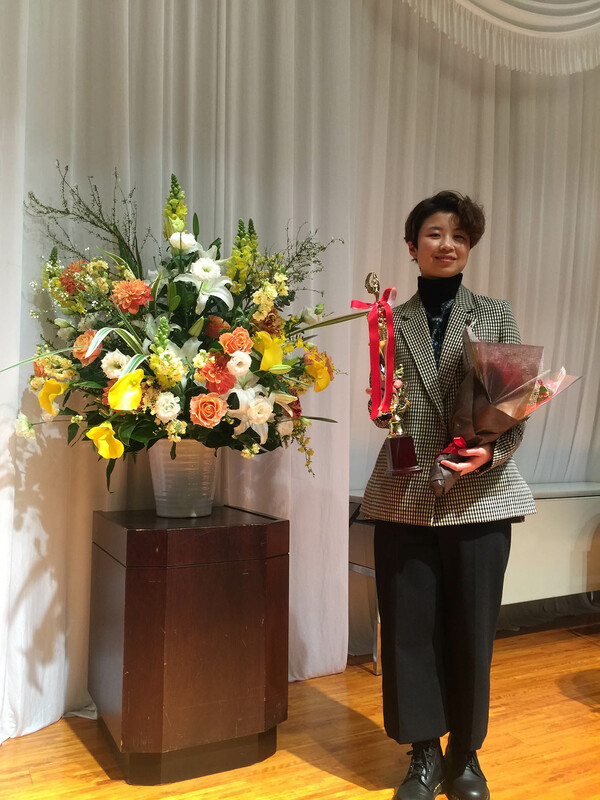 This year, the contest took place on February 15th at Bunka-gakuen, in Tokyo, with 14 participants. Jim Lan, one of Shinjuku Japanese Language Institute’s students, participated and won the Excellence Award, ending up in the second place of the contest. Her speech was about her life and experiences before coming to Japan to study. She called it “私が私であること” (I am myself) as it describes what made her what she is today.